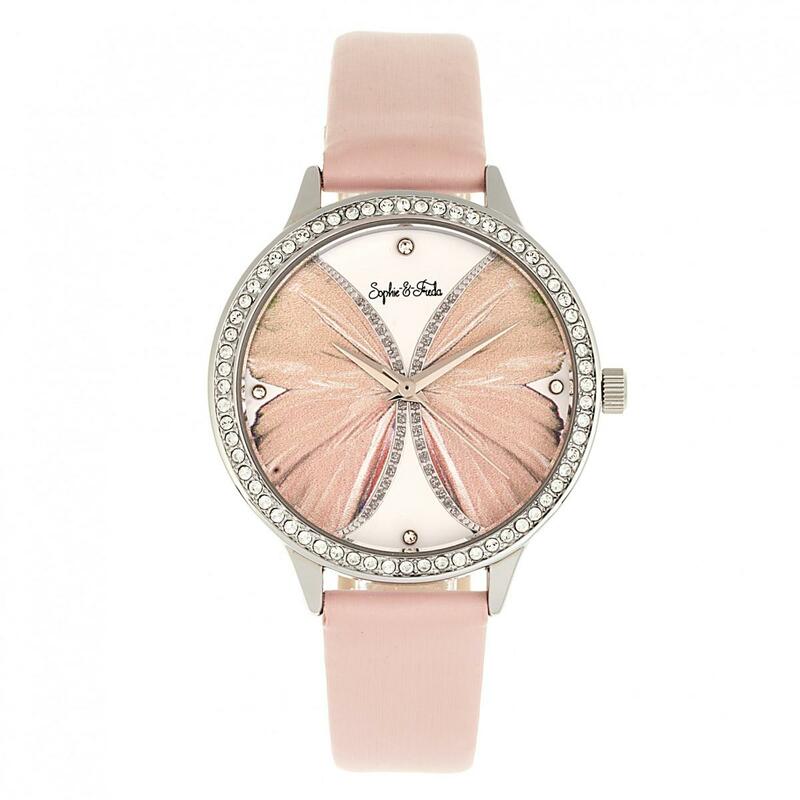 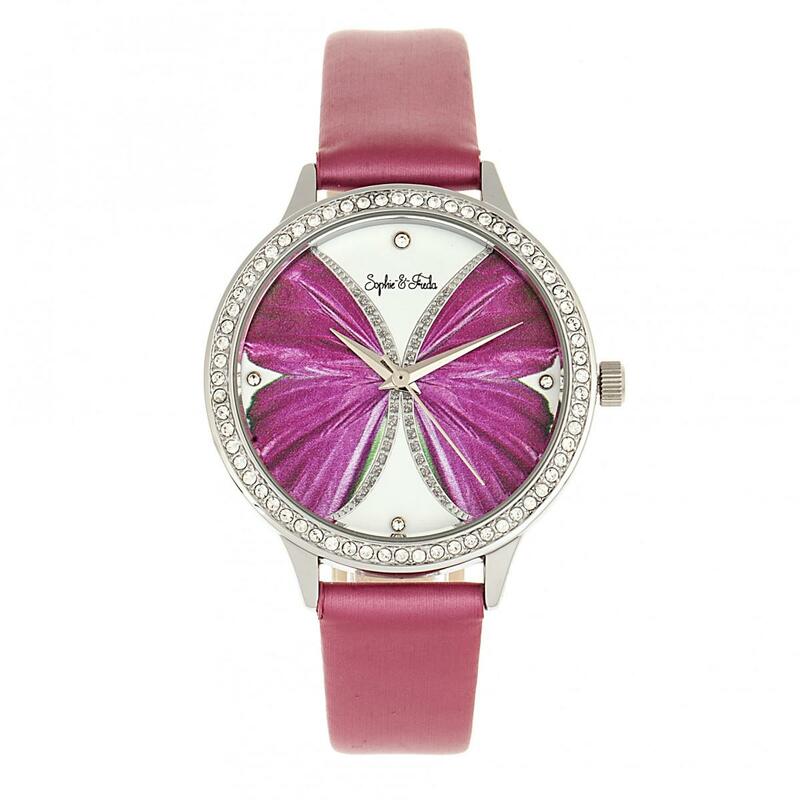 Sophie & Freda Tucson Leather-Band Watch w/Swarovs..
Sophie & Freda Rio Grande Leather-Band w/Swarovski..
Sophie & Freda Key West Leather-Band Watch w/Swaro..
Sophie & Freda Cambridge Bracelet Watch w/Swarovsk..
Simplify The 6100 Canvas-Overlaid Strap Watch w/ D..
Simplify The 6000 Leather-Band Watch - Black/Light..
Simplify The 6000 Leather-Band Watch - Black/Dark ..
Simplify The 5900 Leather-Band Watch - Silver/Blue..
Simplify The 5800 Mesh Bracelet Watch - Gold/Purpl..
Simplify The 5800 Mesh Bracelet Watch - Gold/Black..
Reign Matheson Automatic Skeleton Dial Leather-Ban..
Reign Lafleur Automatic Leather-Band Watch w/Date .. 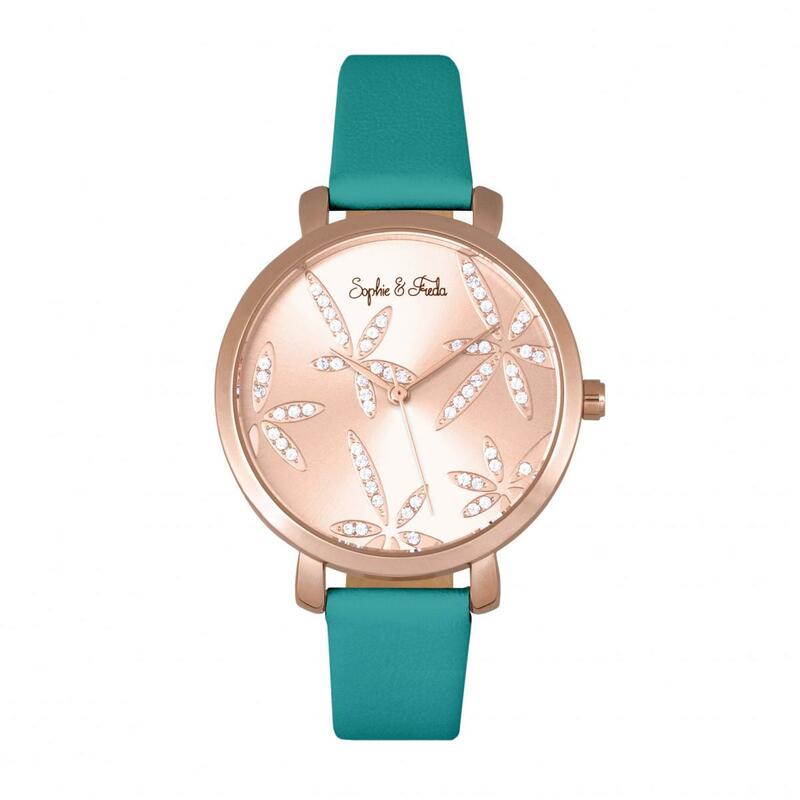 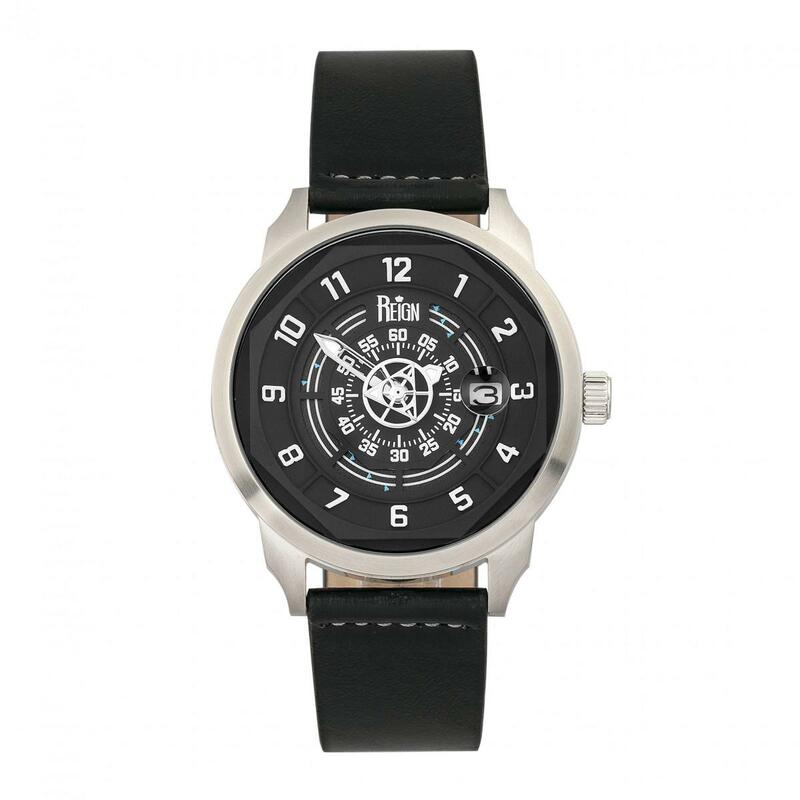 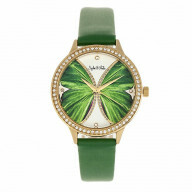 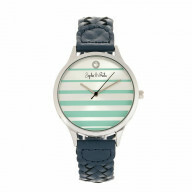 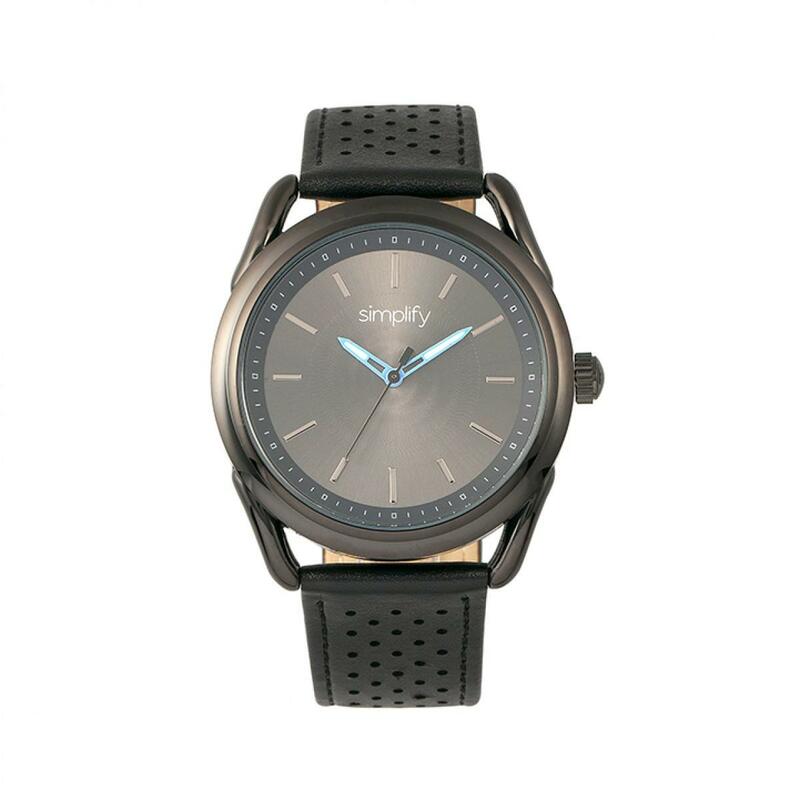 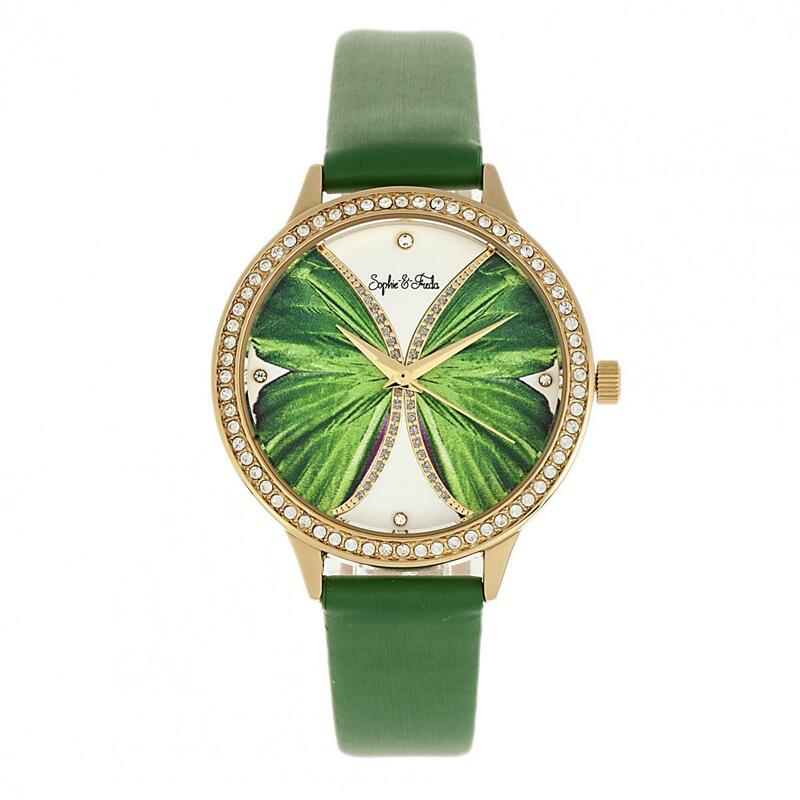 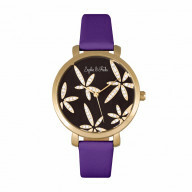 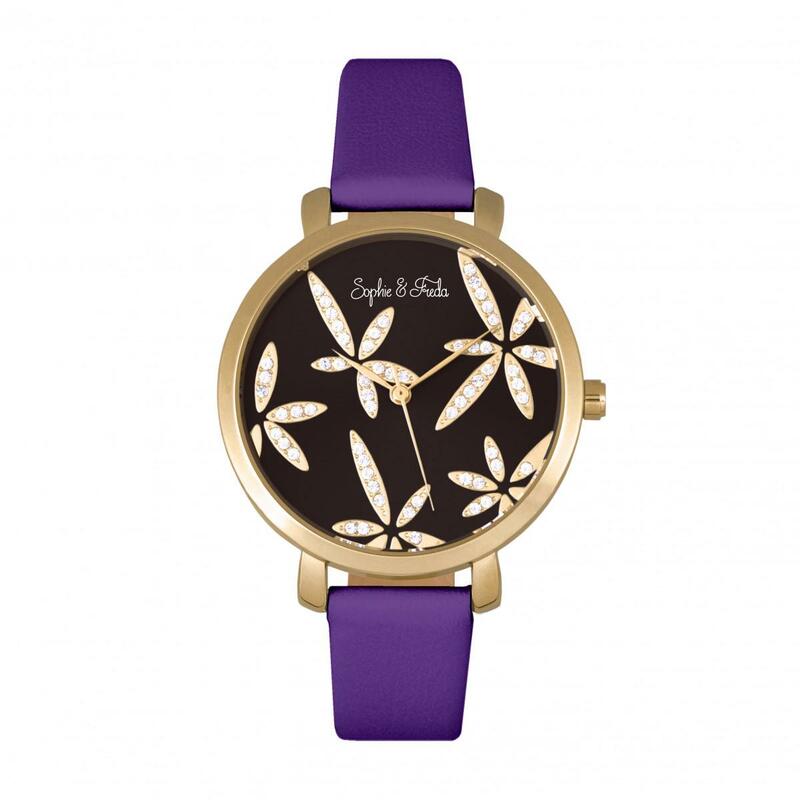 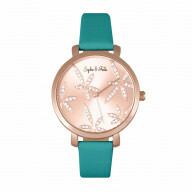 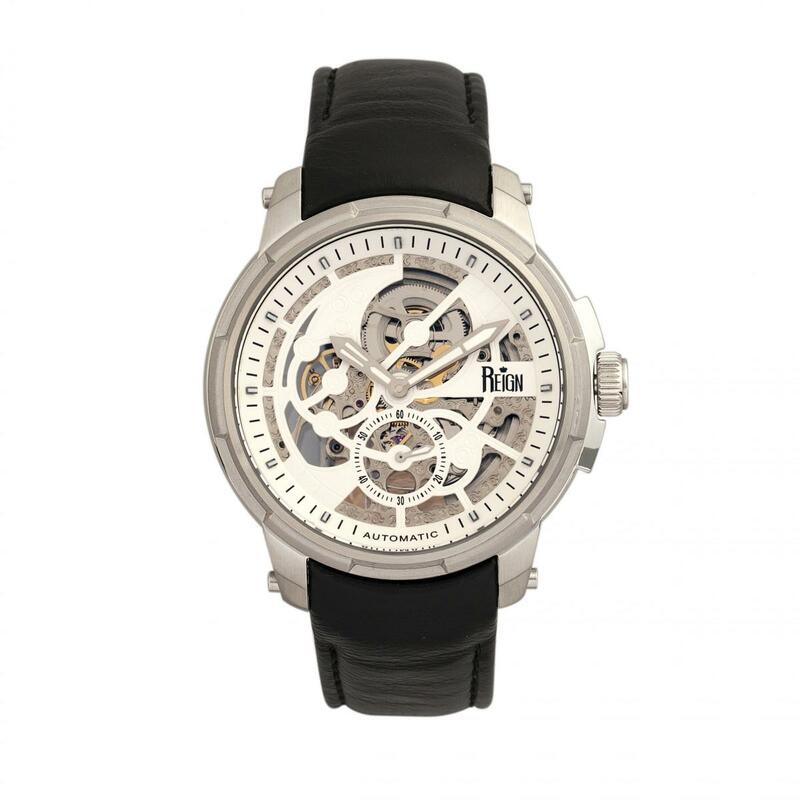 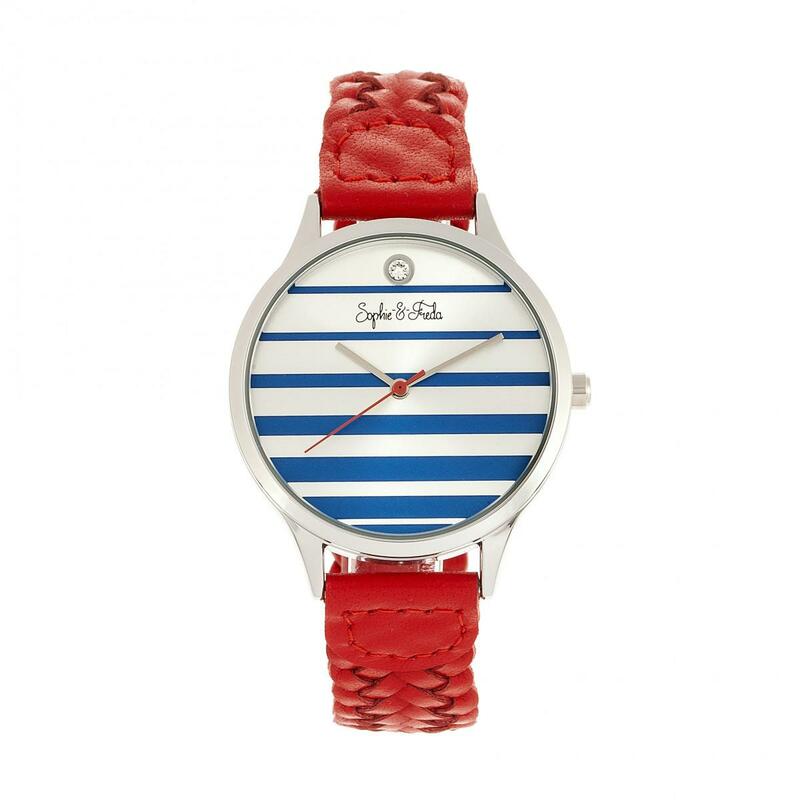 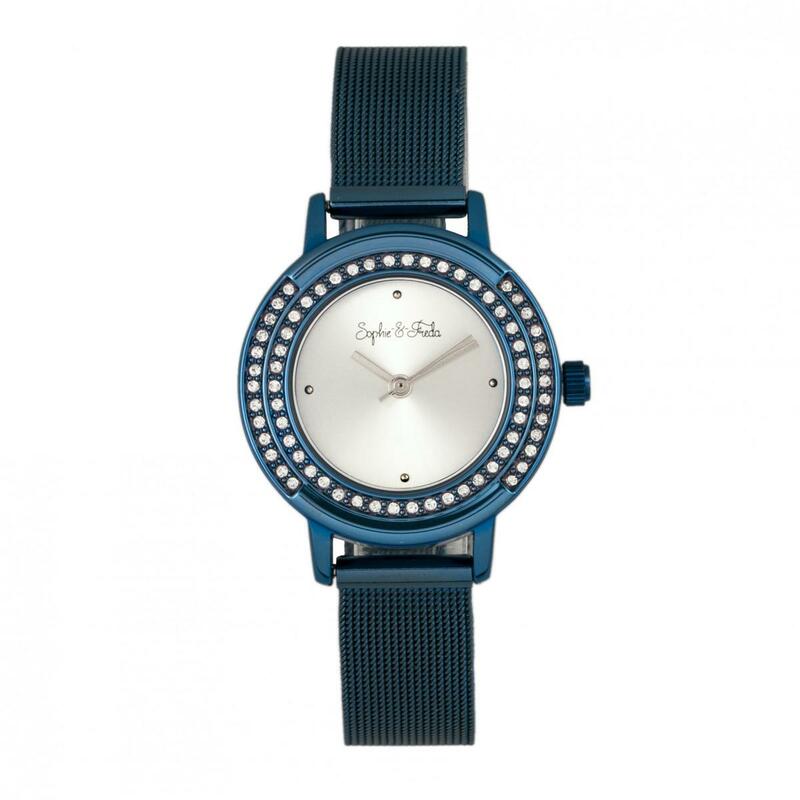 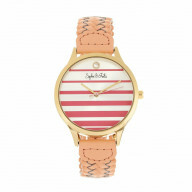 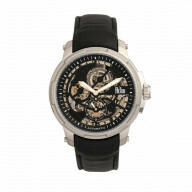 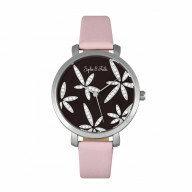 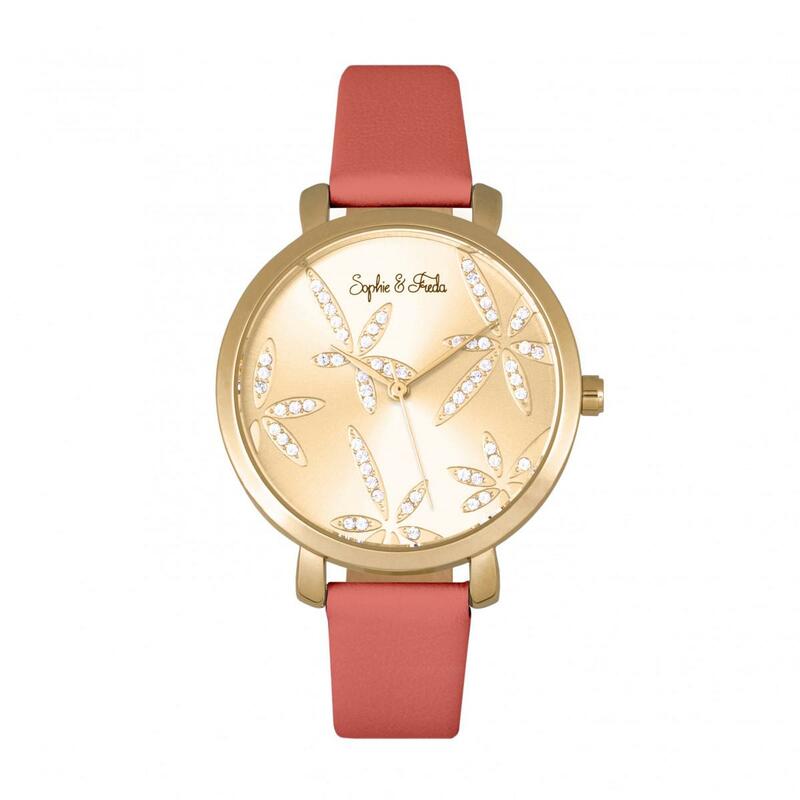 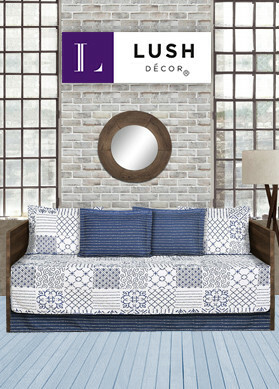 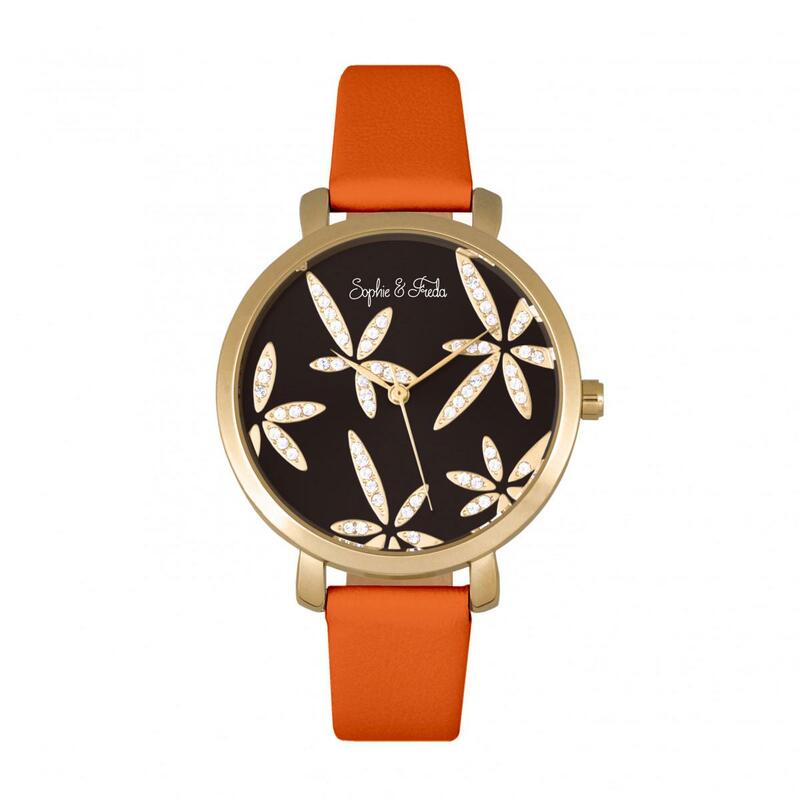 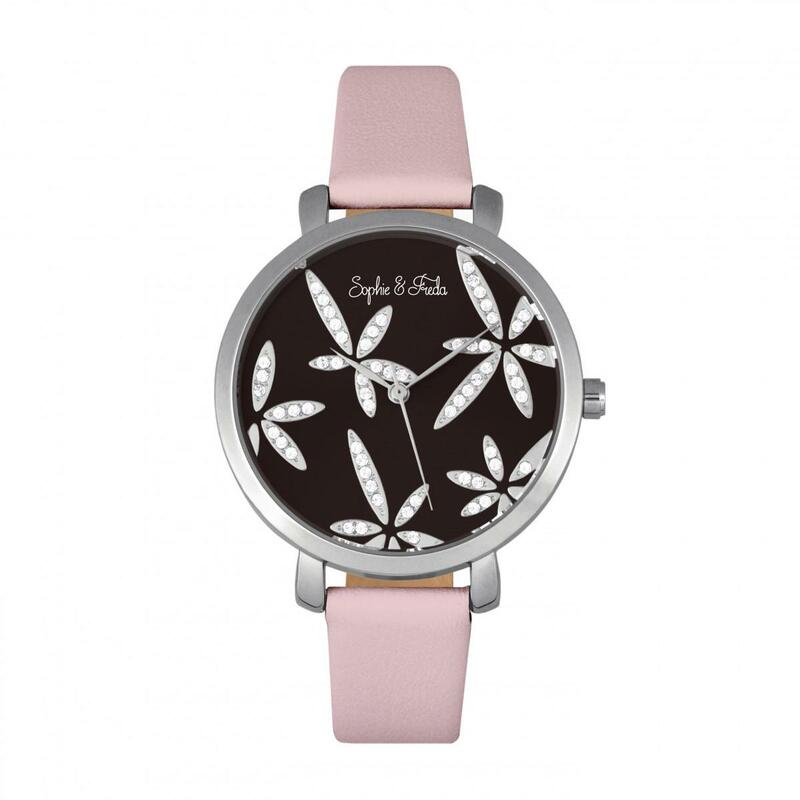 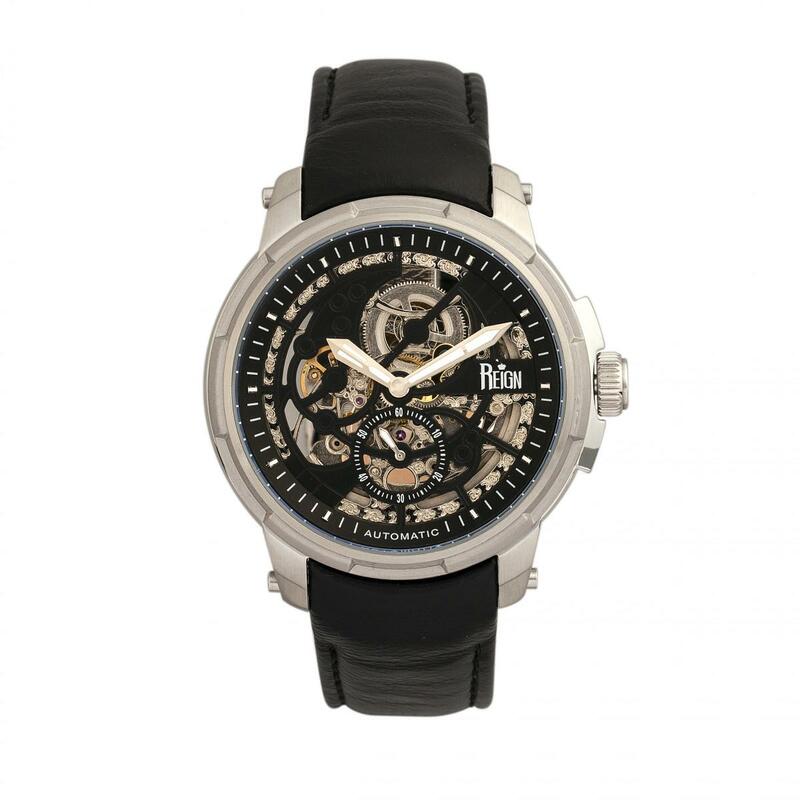 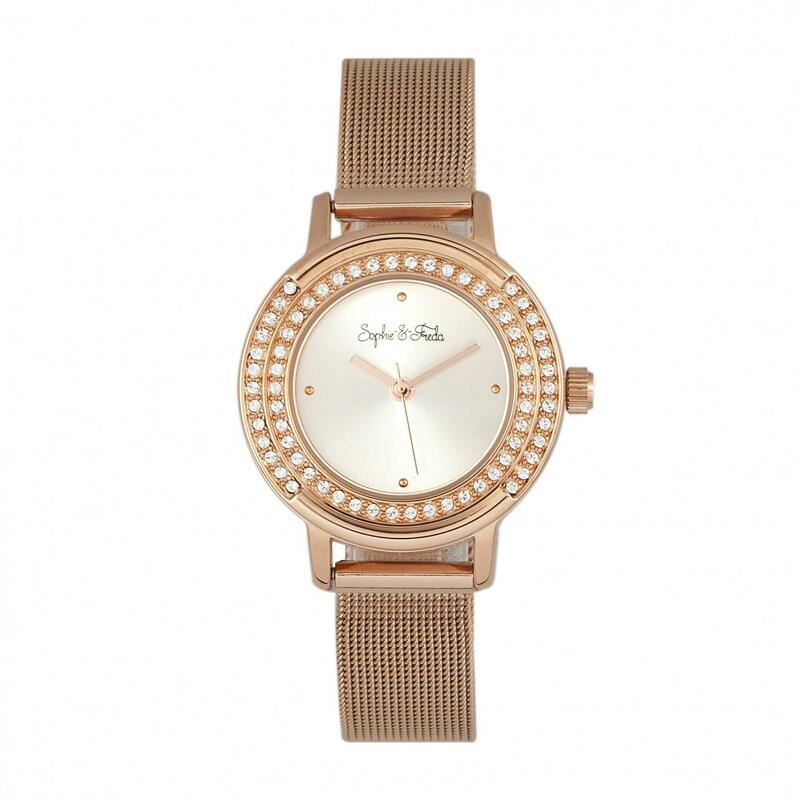 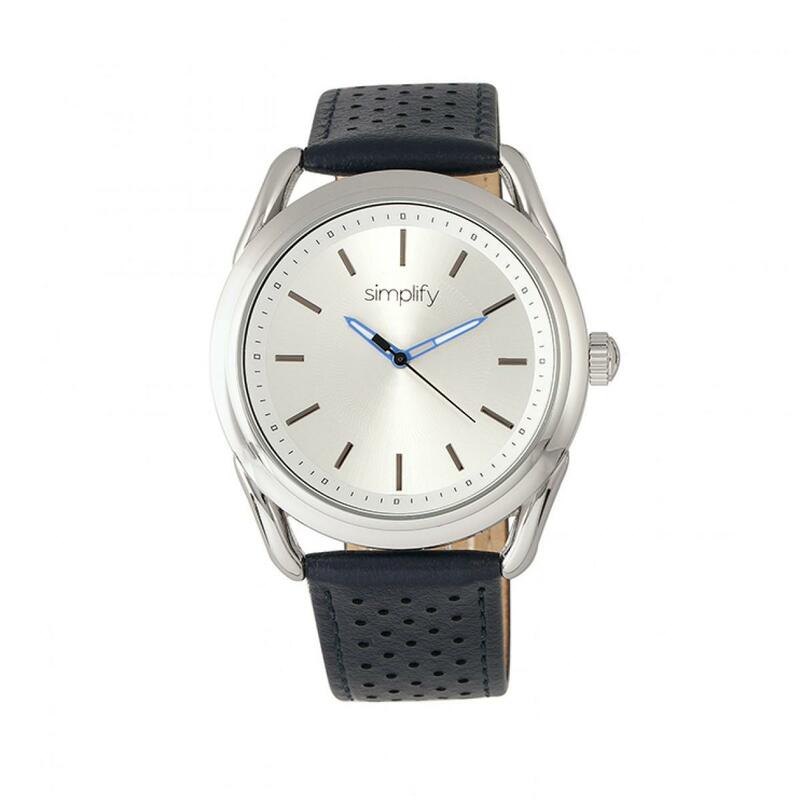 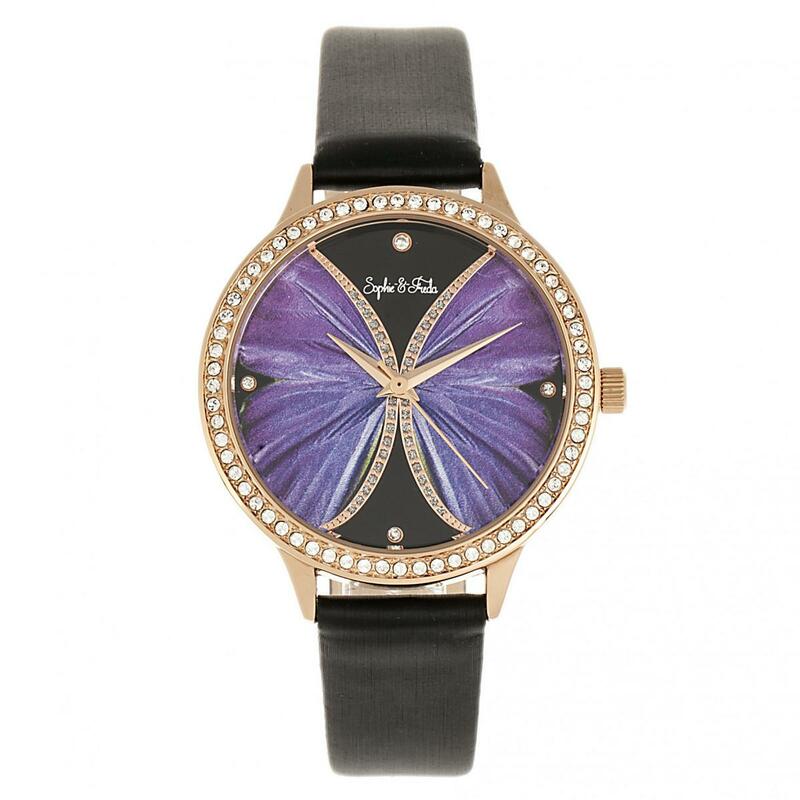 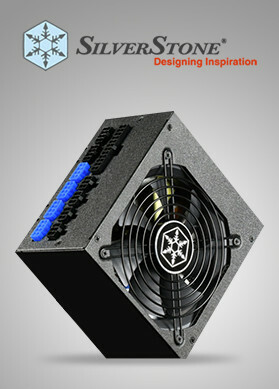 Style is always eternal when you have several options to select from the wide range of watches exhibited online. 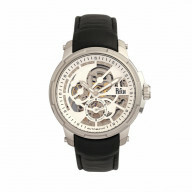 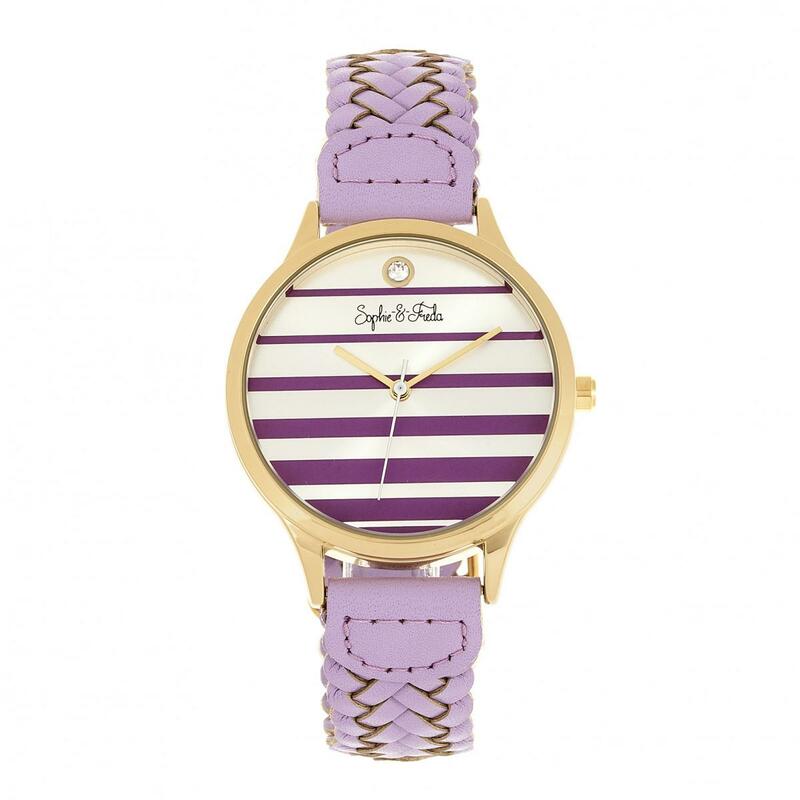 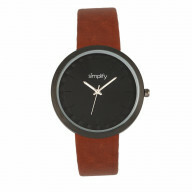 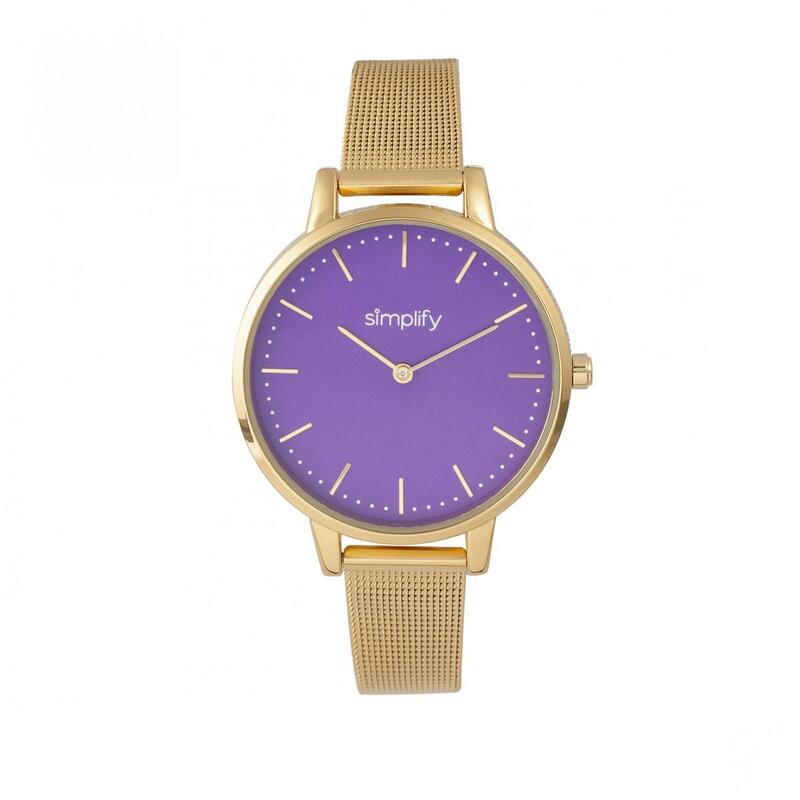 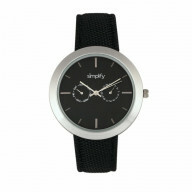 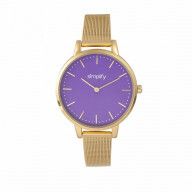 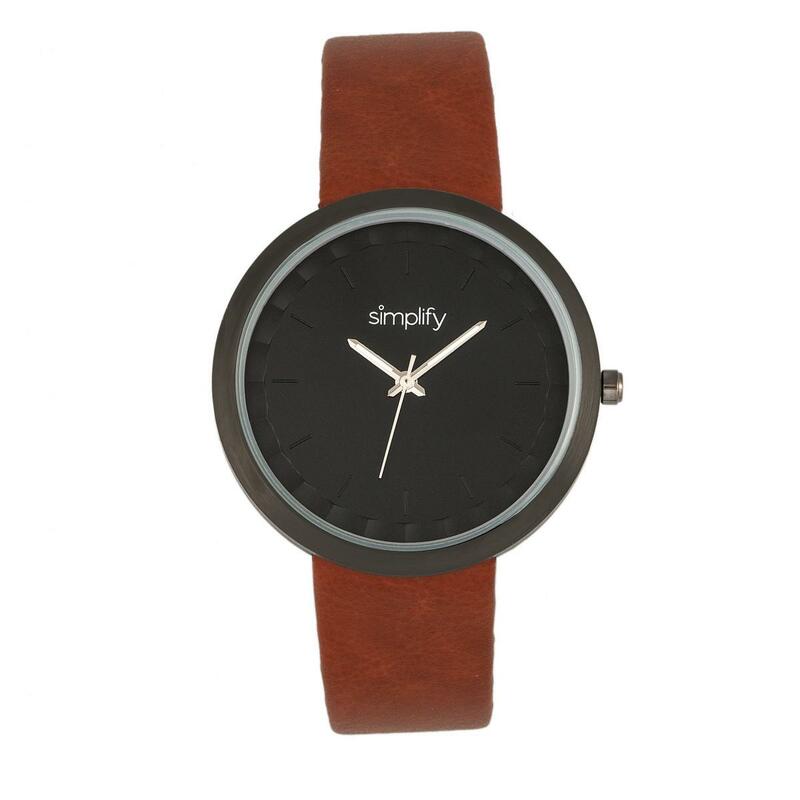 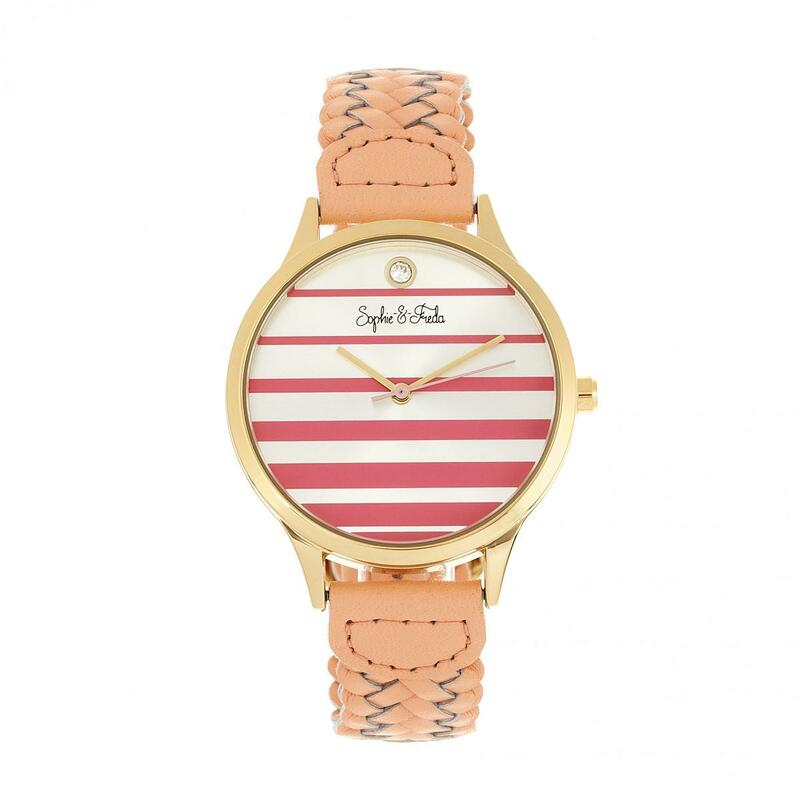 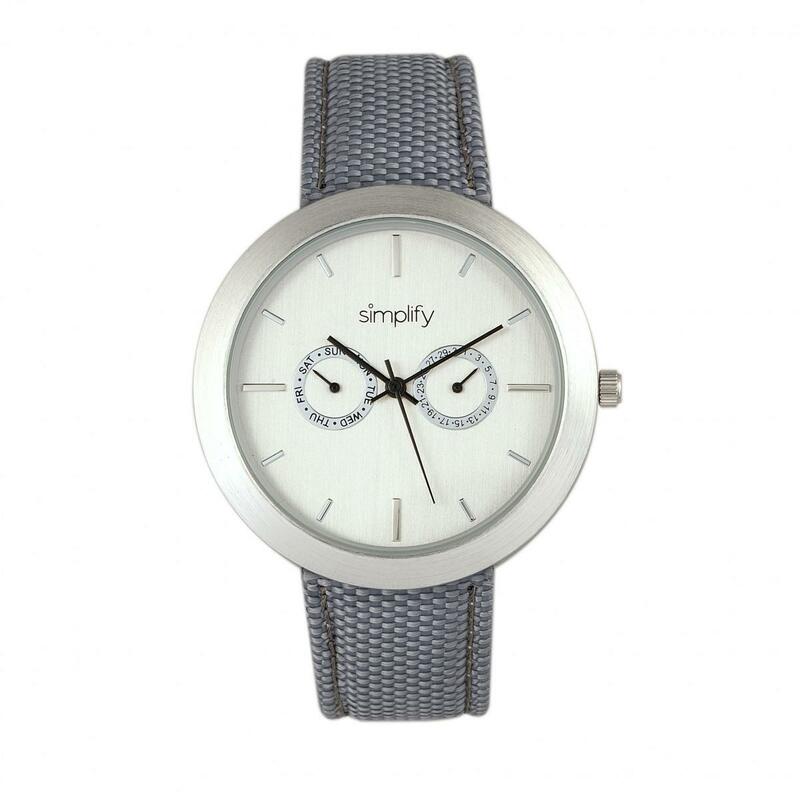 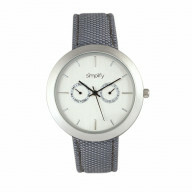 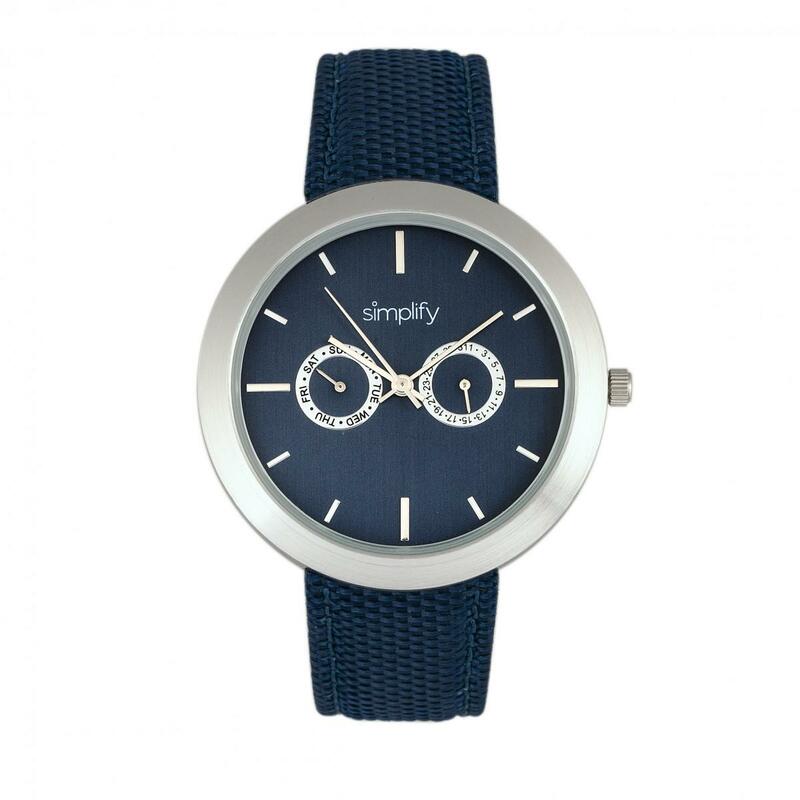 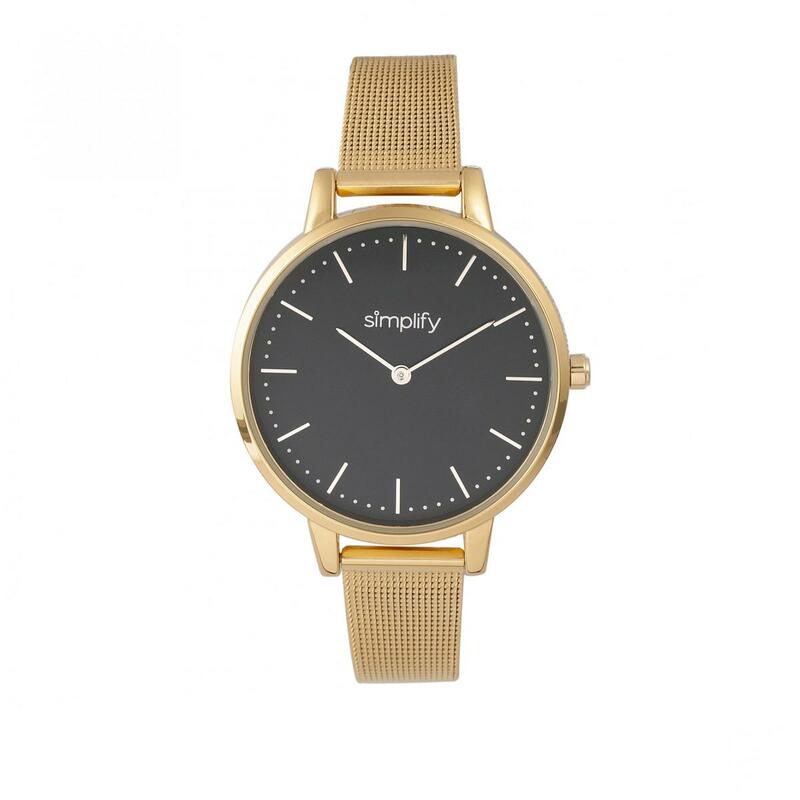 The deals and amazing offers are amazing as you shop best selling watches online in USA. 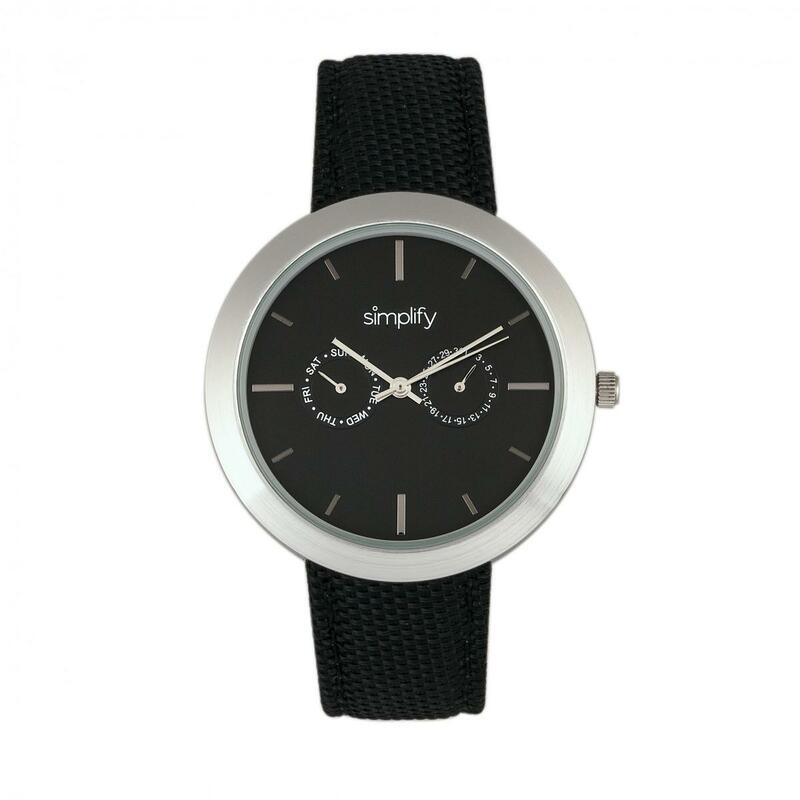 For sure, you shouldn’t miss them.